Remember when, way back in August, I mentioned there was a foundation I was obsessing over—but that I couldn&apos;t tell you what it was just yet? Since the coast is clear now, I can tell you: out of all the products I tested (the premise was "2012&apos;s top beauty innovations"), there was no contest with this one. No contest! He&apos;s so special that he gets his very own post. And we&apos;ve been together non-stop since we first met in July. 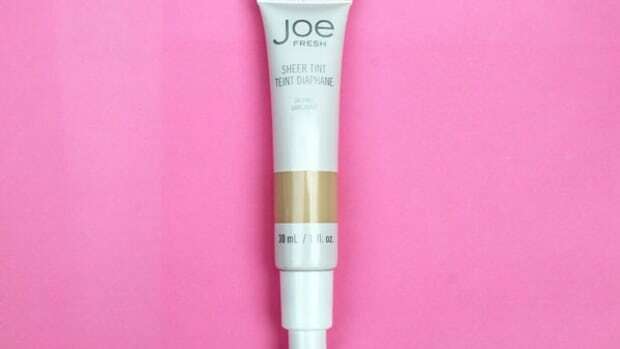 I feel a bit bad about that, because I had so many skin-perfecting prodz that I loved... but this is such a game-changer, and so different from anything I&apos;ve used before, that there is just no going back. So the deal is that it&apos;s an oil. A thin, runny oil with pigment in it. WUT? Well, think of it as something in between a traditional creamy or liquidy foundation and a lightweight BB cream or tinted moisturizer. 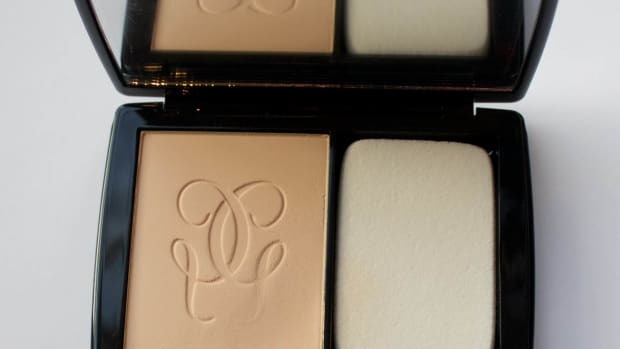 The problem with most foundations is that while they contain a high proportion of pigment (15 percent), they&apos;re an emulsion of about 80 percent oil and 20 percent water, which can be tricky to spread and can give a mask-like effect. Meanwhile, BB creams are 80 percent water and 20 percent oil... but only 4 percent pigment, so they can&apos;t do that much to correct skin tone. 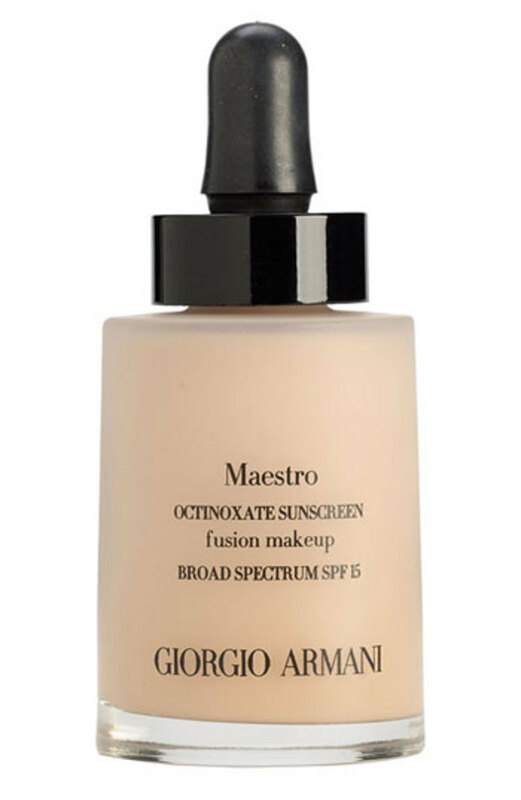 The Maestro is different—a brand new category, really—because it&apos;s 60 percent oil, with 11 percent pigment. 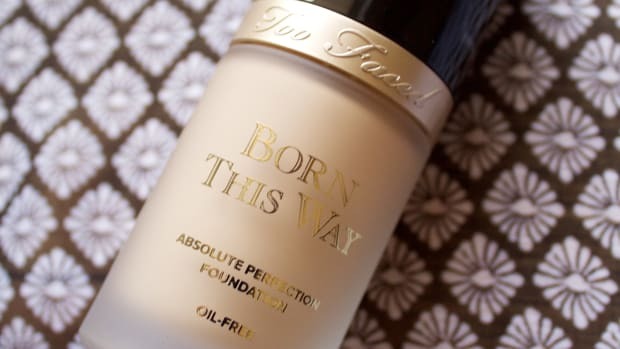 That means it&apos;s less greasy than normal foundation (YES, even though it feels like pure oil), a lot easier to spread and blend, and you get great coverage without any powdery, fake-looking finish. 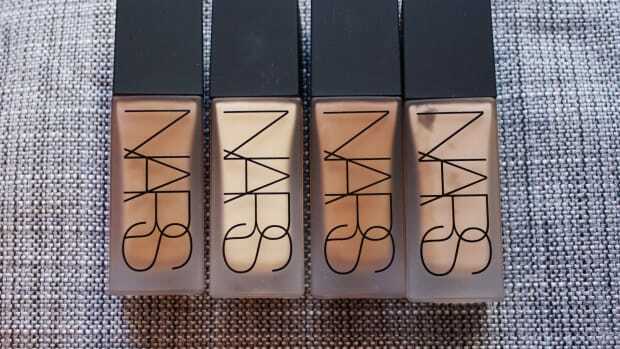 I mean, you can&apos;t really even call it a foundation. Ever since my dalliance with the oil-cleansing method, I&apos;ve been a bit nervous about putting oils on my face. But I&apos;m happy to report that this oil (a dry oil) has not only played nice with my skin, it&apos;s also completely non-greasy... so don&apos;t worry about it making you shiny if you have oily skin. It simply melts right in and doesn&apos;t look or feel like you&apos;re wearing ANYTHING. Except that your skin is more perfected. And it doesn&apos;t cake or settle, like in those tiny creases underneath your eyes. Plus, it has SPF 15. 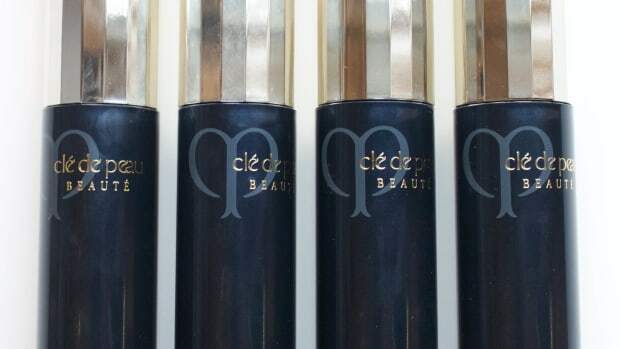 There are 12 shades and you only need two drops, so that makes the $68 price tag (it&apos;s at Holt Renfrew) a bit less scary. I, for one, will be buying some when my press sample runs out—and trust me, there are VERY few products I can say that about. 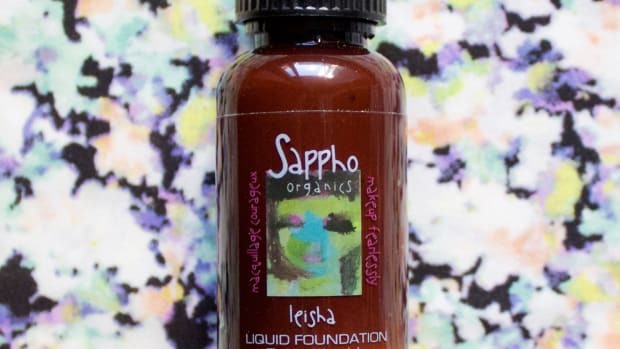 Are you excited about the concept of a pigmented oil? Have you tried the Maestro yet?